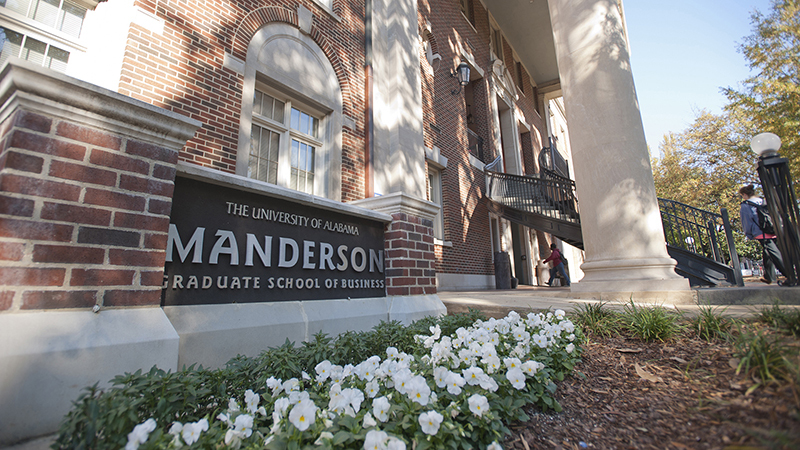 With many academic programs highly ranked by US News & World Report as well as global rankings (ShanghaiRankings, QS World Rankings), UA’s graduate degrees can launch the next stage of your academic or professional career. 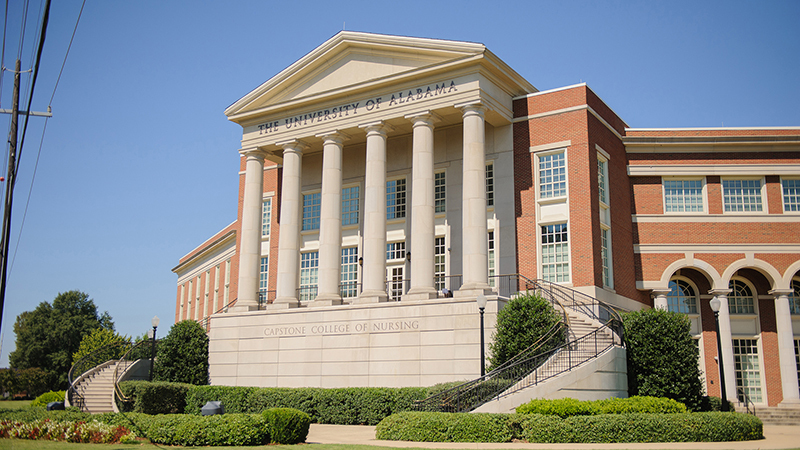 Bama by Distance allows you to pursue your graduate and professional training regardless of your physical location, while maintaining your other commitments. 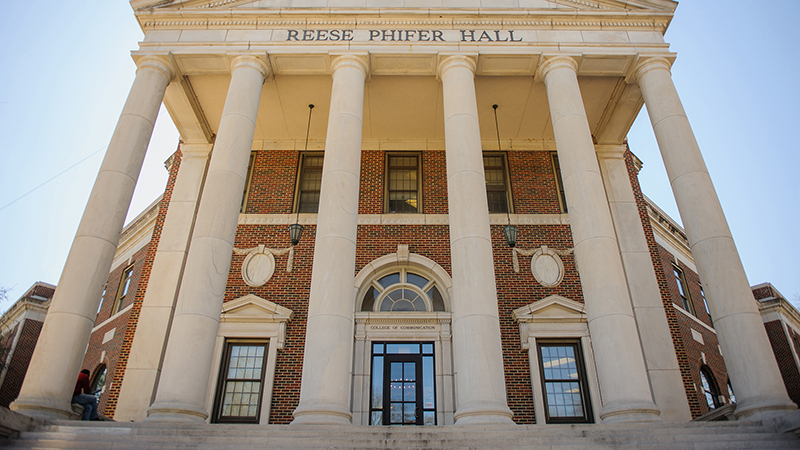 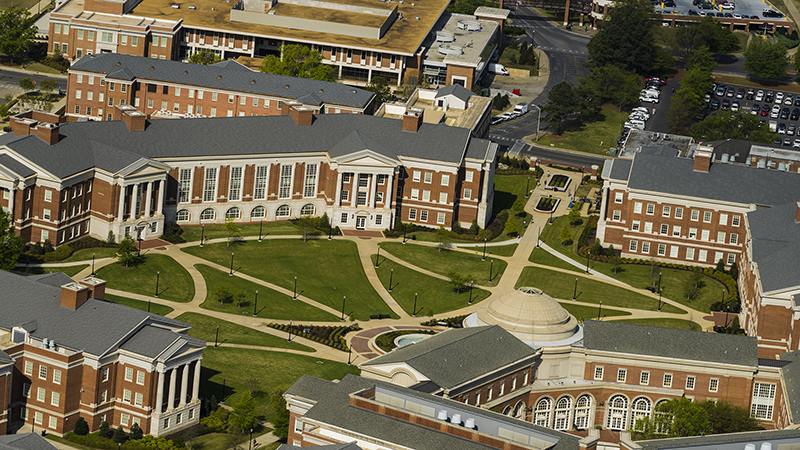 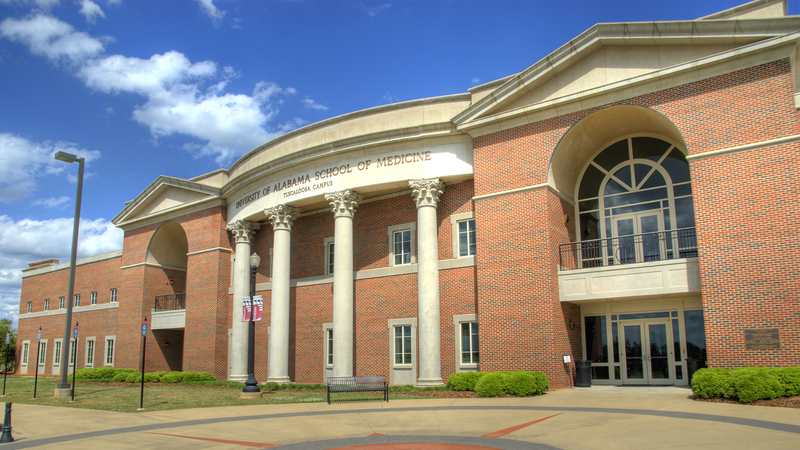 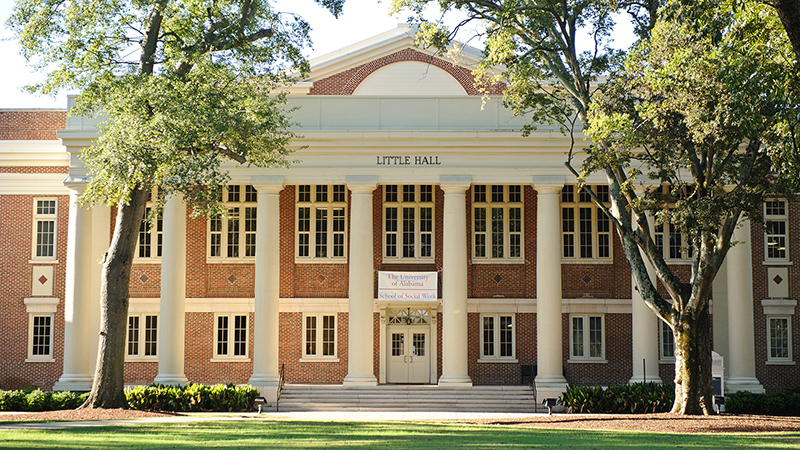 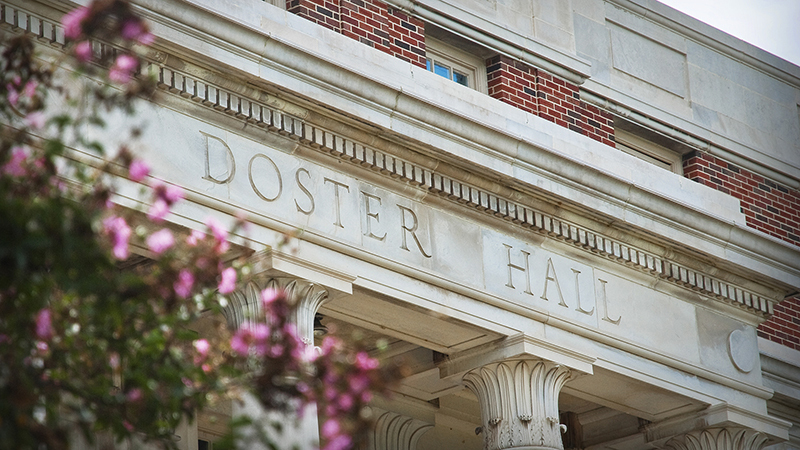 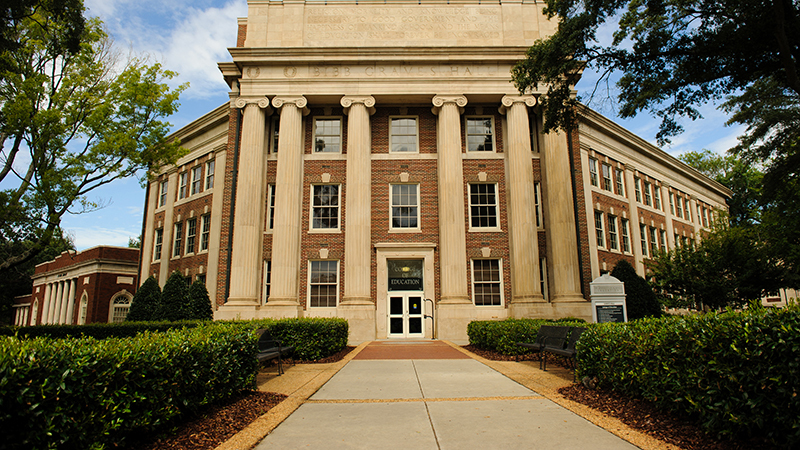 Through its innovative and flexible formats, Bama by Distance delivers courses and degrees that have the same top academic reputation as UA’s on-campus courses. 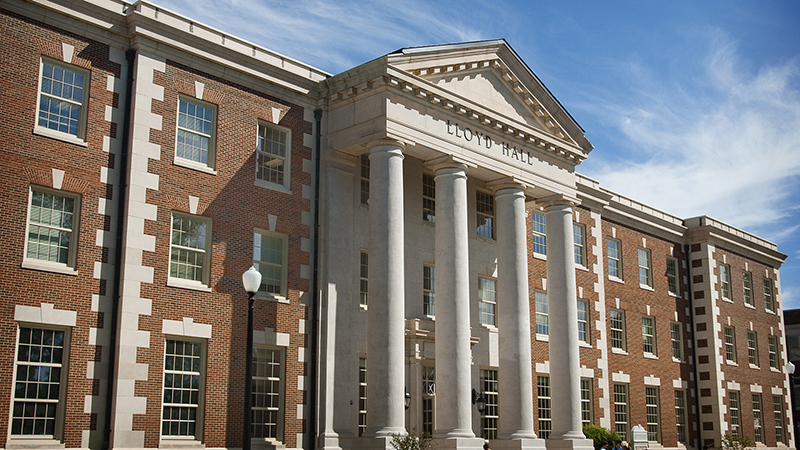 UA is consistently ranked among the top 50 public universities in the country. 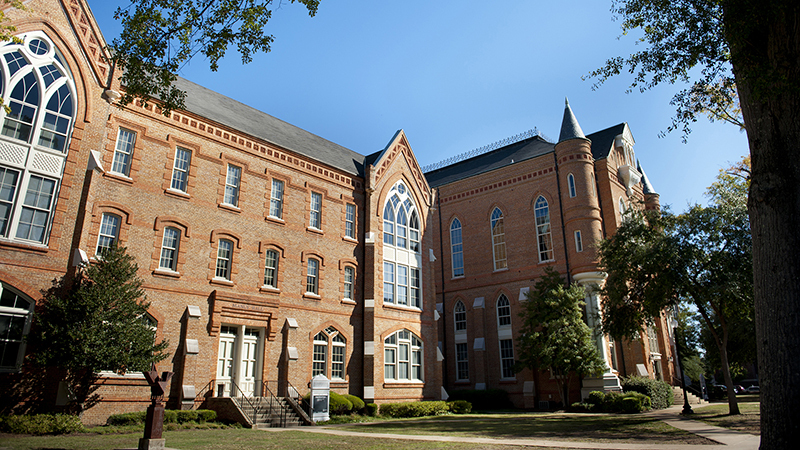 Our Online and Distance programs allow these exciting educational opportunities to be extended to our past graduates, working professionals, and others who may need to adapt their academic plan to the demands of workplace and family.